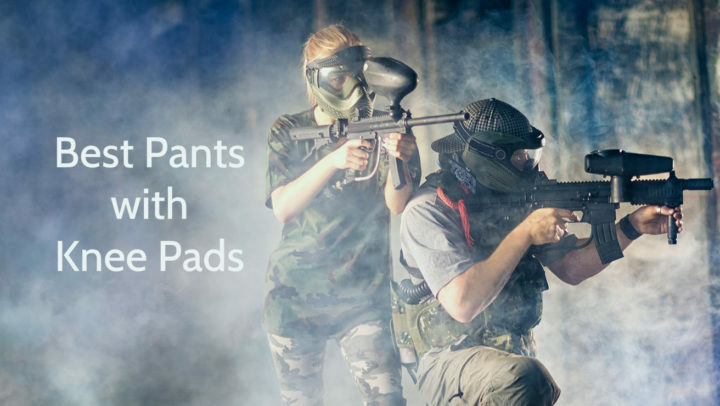 This McDavid Hexpad Impact Knee / Elbow pad is intended for knee or elbow protection in sports such as basketball, baseball, softball, volleyball, football, rugby, wrestling and other contact sports to prevent different knees or elbows injuries, for example, bruises and abrasions which are quite widespread in sports as mentioned because of different impacts. This pads main function is knees or elbows protection, but it is not its sole function. This McDavid pad is made by using Hexpad technology, which includes individual hexagon shaped pads, which provide perfect conformation to body shape, sleek and low profile look, but at the same time they ensure as good impact resistance and shock absorption as traditional pads, because they fully conform and move with leg or arm. Another technology which is used in producing of this pad is HydraVent hDc Moisture Management Technology which includes special lightweight and breathable materials and so keeps sportsmen cool and dry – it regulates body temperature, cools skin for about 8-10 degrees, pulls moisture away from the skin for quicker evaporation and decreases drying time. Tapered cut and contoured seam are providing comfort, mobility and flexibility. As it is sleeve type pad, it has compression functions too, which provide supporting of muscles and decreasing of fatigue. 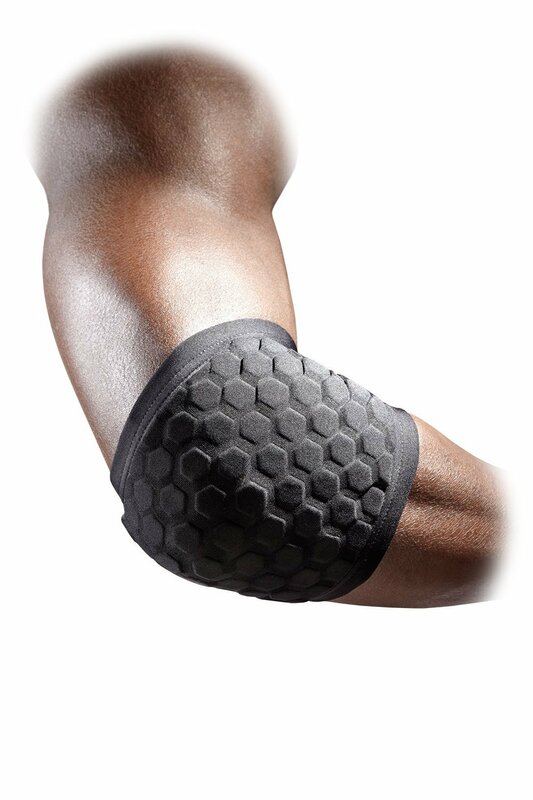 As mentioned before, this knee / elbow pad is low profile pad which is made of dozens of 9 mm thick and 14 mm wide closed cell foam, hexagon shaped pads which ensure perfect fitting and sleek appearance, but at the same time high density and resistance against impacts of different intensity. Compared to other common pads, this McDavid pad is quite short, but its length provides wider range of motion. This pad is available only in black color. It has white McDavids logo in the middle. To find out which is your size of pad, you have to measure your knees or elbows circumference. When your knees or elbows circumference has been established, follow the table below. 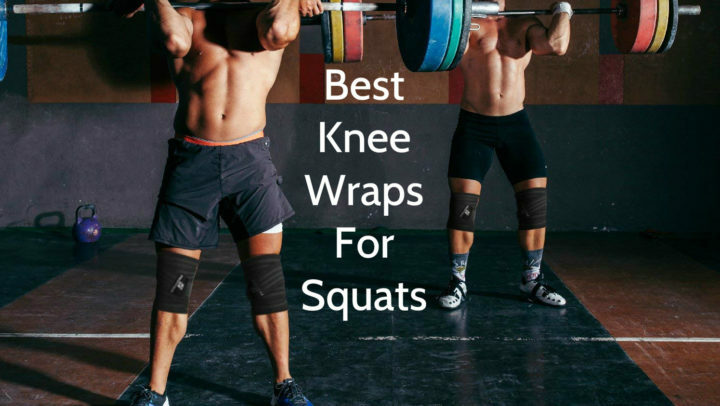 This McDavid Hexpad Impact Knee / Elbow Pad is intended for knee or elbow protection against different knee or elbow injuries during sports such as basketball, baseball, softball, volleyball, football, rugby, wrestling and other contact sports. This pad is made of 80% of nylon, 20% of spandex and polyethylene foam, and it is available only in black color. It has 6 different sizes – XS, S, M, L, XL, XXL. This product is suitable both for adults and youngsters, if their knee or elbow dimensions are appropriate to offered sizes. It has a lot of different features, for example, hexagon shaped pads, HudraVent hDc moisture management system, low profile look and tapered cut. This pad is machine washable and usually it is sold in pairs.